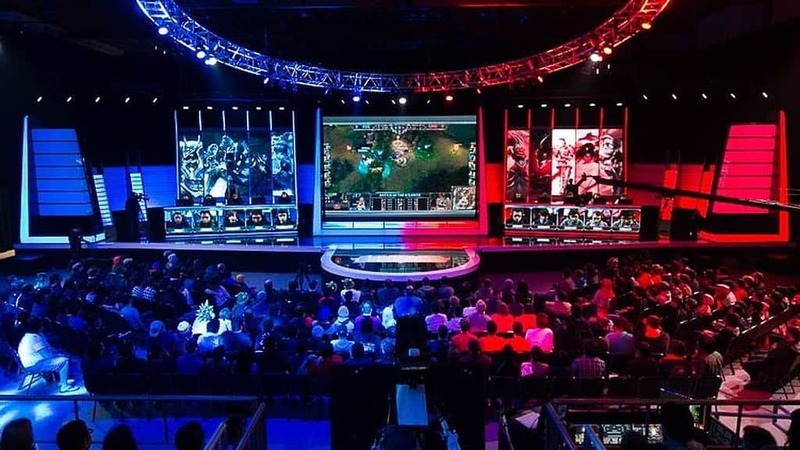 Singapore-based e-sports blockchain platform RankingBall, which lets users make skill-based predictions during live sporting events, is launching a public token on May 21, as the Major League Baseball season gets in full swing. Announcing the crowdsale, on Friday, RankingBall insisted that it is more than just a betting platform and uses blockchain to connect and incentivize sports fans, e-sports developers, streamers and players, through the /RBG token, which will make online sports and e-sports betting more convenient for players around the world. Fantasy sports and sports i-gaming are enormously popular right now, but the hundreds of billions of dollars in revenue they generate are at stake because they’re failing to attract millennials,” said Darren Kim, RankingBall’s CEO and co-founder, in a statement. “Young players who’ve gotten used to the interaction and engagement of mobile and web games are looking elsewhere for entertainment. What young players ultimately want is not the big prize but the added thrill of competing and having something at stake,” he added. RankingBall said it has brought in some big names in sports and e-sports to build its brand, including a partnership with PlayerUnknown’s Battlegrounds. It added that it has now completed testing with League of Legends and action game Counter Strike Global Offensive. Korean sports broadcasters KBS, SBS and MBC Sports are signed on as partners. Ken Hershman, past president of HBO sports and the current head of the World Esports Association is an advisor and has helped forge partnerships with broadcasters and developers. The RankingBall Gold /RBG token sale will run though June 3 and will be used to allocate 25 percent of the total USD 120 million target market cap, the company said in a statement. The starting price will be set at 50,000 RBG per 1 /ETH, and Ethereum is the only currency accepted. There is a staggered bonus structure for participants, with the 30 percent bonus expiring on 18 May and all bonus tokens will stop by May 30, the company stated. It added that Token holders will also receive dividends paid as a percentage of profits, a 10-15 percent interest payment for holding tokens, and airdrop rewards when RankingBall invests in additional tokens.